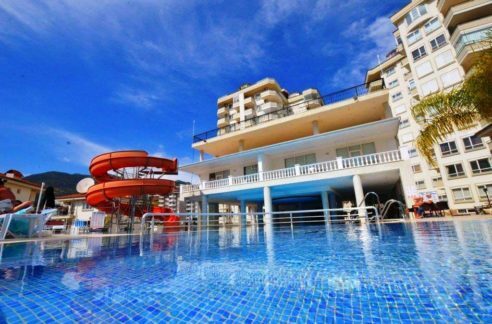 CLICK HERE FOR DETAILS 4 Room 3 Bathroom for sale Alanya Cikcilli 89000 Euro 150 m2 3 bedroom 1 living room 5th floor 3 bathroom 2 balcony 1 roof terrace. 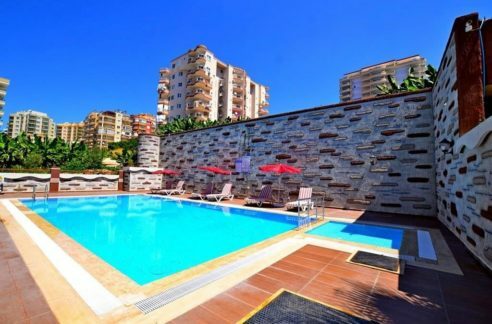 Locations is Alanya Turkey Cikcilli. 900 m to Kipa Shopping Center. 500 m to Alanyum shopping center. 900 m to Metro Shopping Center. 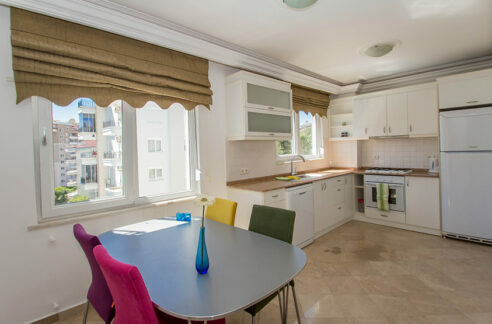 Fully furnished second hand property for sale. This duplex/penthouse is 150 m2. Two floors. 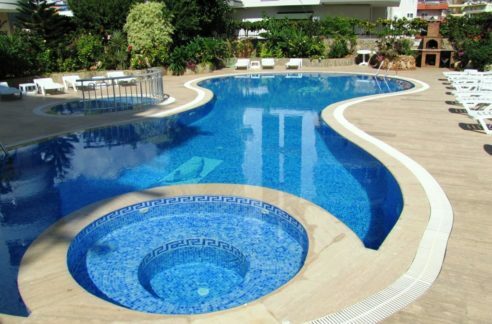 Communal swimming pool.